If you missed Lorde’s like on Instagram or accidentally flicked past the write up in The Denizen, you missed something worth noting. Newly renovated, and eager to feed Auckland’s hungry locals is Ceremony Company. 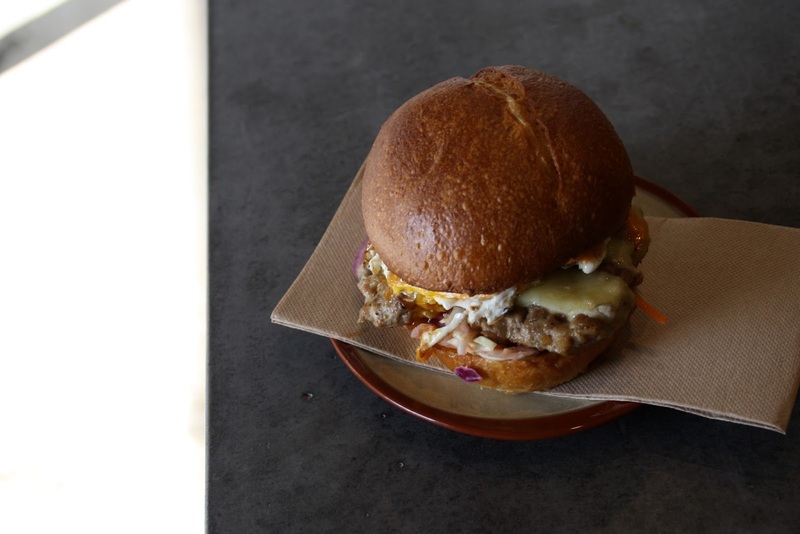 Set up in the once thriving suburb of Grafton, this concrete and exposed brick community space welcomes you in for a hunger-busting breakfast sandwich. But be warned; these sandwiches aren’t constructed for the faint hearted. Options include: Pork and fennel sausage, Vege Patty with wild mushroom, and smokey bacon with cheddar cheese. Additionally, Ceremony Company keeps things interesting with their daily specials. The result: something new to chop down on each time you walk through the door. As serious as they are about a good sandwich, they know what they’re doing being the coffee machine too. 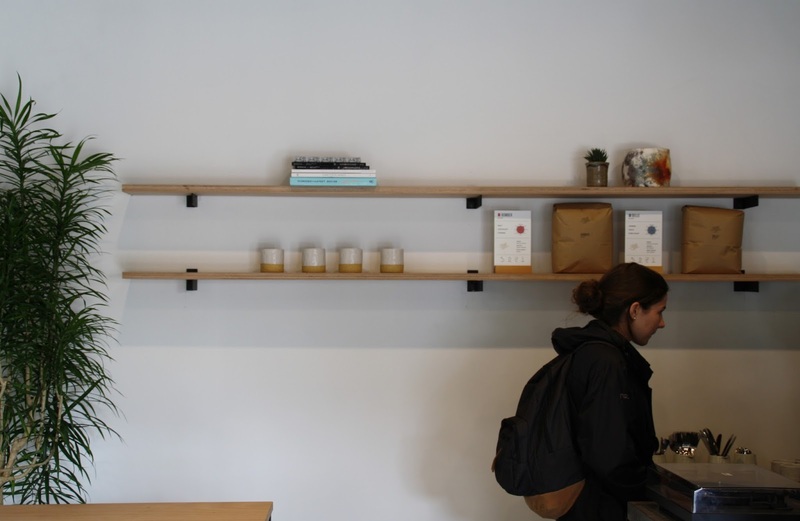 Ceremony Company brews Wellington’s finest: Flight Coffee. Next time you’re strolling past, give Connor and Charlies a friendly wave. They’ll hook you up a fresh brew and a wicked sandwich to demolish.